How many trunks did you really want?. Sunday 28th April 2019 @ 10:30am. Click HERE for photos of this auction. Click HERE for the catalogue of this auction. Click HERE for the Lot Timing Guestimator. Inspection is invited Friday & Saturday 10am to 5pm prior to the auction and from 8:30am on auction day. Absentee bids are welcome on all lots at all auctions. 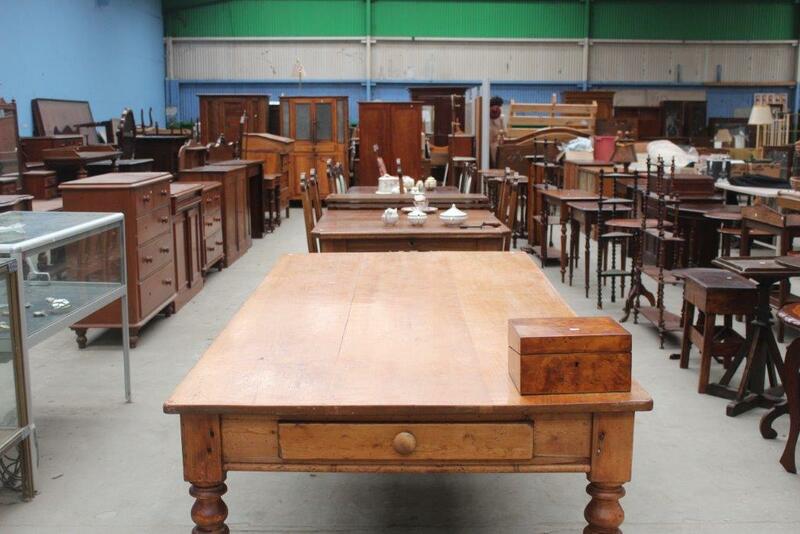 Click HERE to get on our Antique Auction E-Mail list.